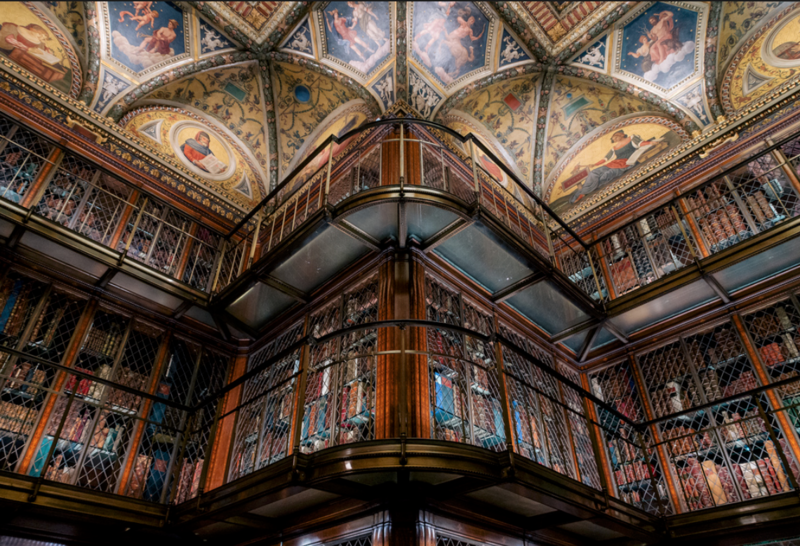 It is a little-known fact that dozens of New York's coolest cultural institutions and museums offer free admission on a weekly basis. Whether it's pay-as-you-wish or a free day of perusing museums, there are tons of opportunities to visit a museum free of charge, all week long in this city. Give your wallet a break with our guide to museums offering free admission each day of the week. 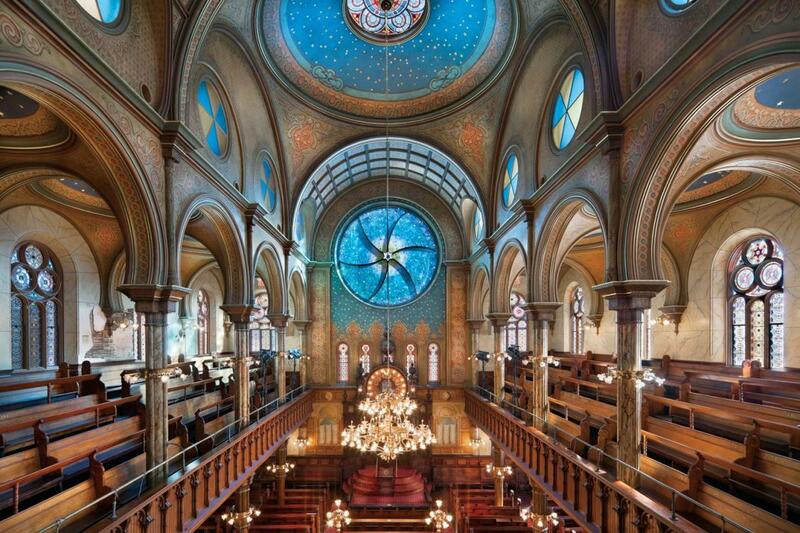 Prior to its restoration in the '80s, the museum served as a fully functioning synagogue. The high ceilings and elegant decor alone are worth a visit, but if you ever get a chance to catch a live performance in this incredible space you'll see why it's highly regarded as one of the city's most iconic cultural institutions still today. 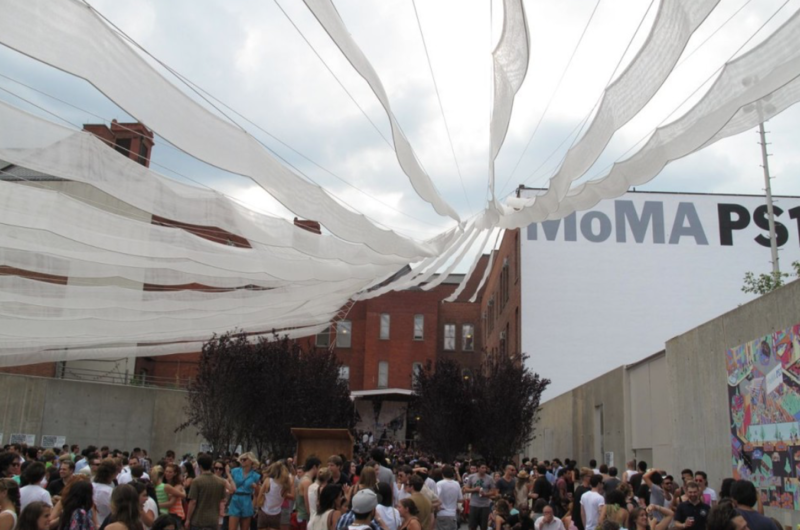 A hidden gem in Queens, MoMA PS1 is the second location of the Museum of Modern Art. A treat for your wallet, the PS1 is also pay-what-you-wish every day of the week. Hosting visual and musical performances, interactive installations and experimental art all year round, the organization is a must-stop in Queens. Free Hours: Everyday, open to close. 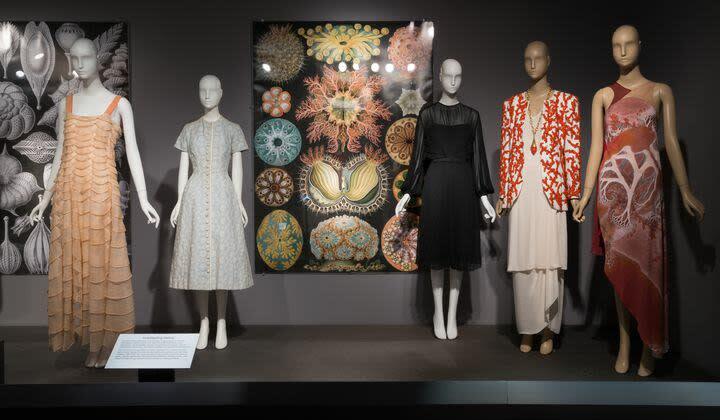 If you're a fashion lover and are curious to learn how fashion and technology interact, this one is for you - the Museum at the Fashion Institute of Technology is the only museum in the city exclusively dedicated to the art of fashion and it's innovations over time. If Wednesdays don't work for you, luckily, the FIT is free to visit every day of the week. Exploring the line between art, design, technology, and craft, the Museum of Art and Design is pay-what-you-wish every Thursday from 6-9pm. The main focus of the museum is contemporary creativity and how designers all over the world can transform different materials into innovative ideas. Dia:Chelsea exhibits contemporary works on a temporary basis in addition to hosting lectures, performances, and their own series of Artists on Artists lectures. This museum offers some of the lowest priced admission to begin, so we can't complain, but it's a nice break from breaking the bank. 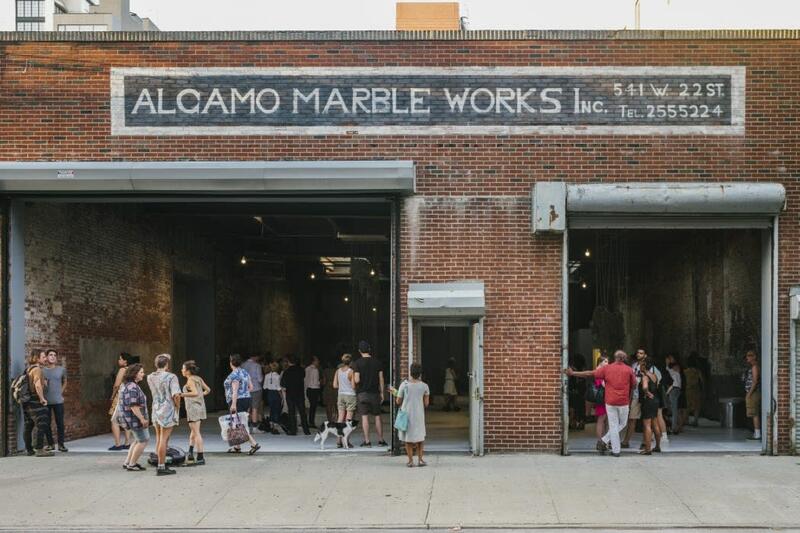 Only a few people seem to know this, but one of New York's most famous contemporary art museums offers free admission every Friday after 4 pm. 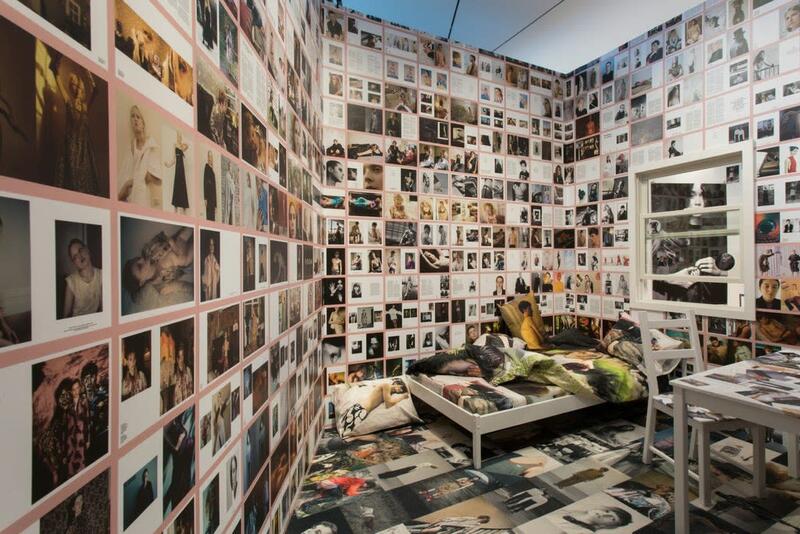 A mark in both the history of art and the history of the city, the MoMA holds some of the most amazing collections of modern and contemporary art, including classics from Andy Warhol, Vincent Van Gogh, Pablo Picasso, and Salvador Dali. 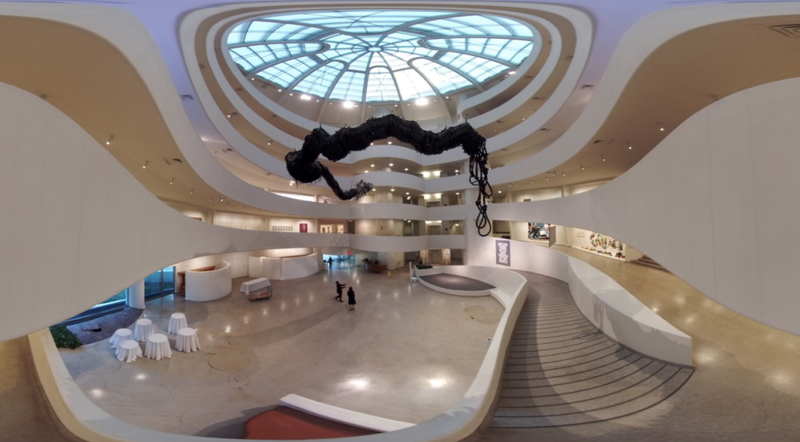 The Guggenheim is a must for every art lover. The iconic NYC museum exhibits contemporary art and sculptures from modern art masters such as Paul Klee, Robert Delaunay and Marc Chagall inside one of the most famous buildings in the world designed by Frank Lloyd Wright. 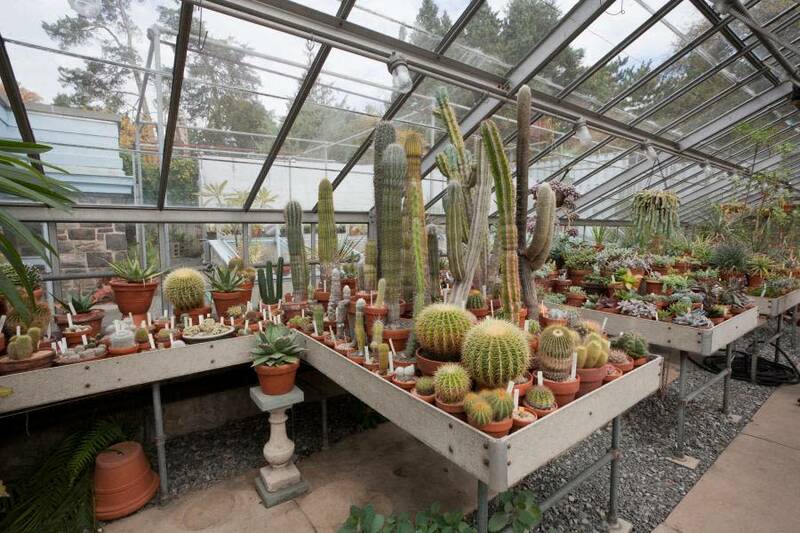 Wave Hill is more than just a lesser-known garden and cultural center sitting pretty in the Bronx. Beyond the expected sights and scenery, keep your eyes peeled for some very cool surprises like the picturesque winding walk through colorful flowerbeds and a pool naturally decorated with beautiful lilies in the summer and fall seasons. Sundays are for relaxation, so The Morgan Museum and Library is a pretty chill spot to spend your Sunday Funday. Its contents are geared towards the more studious and historically interested folks, but it's also just a great place to read a book or study. Once you run through this list, why not take a stab at checking out all of the best new pop-ups happening across the five boroughs. Spoiler alert: most of them are free, too! What's Happening This Weekend in New York City?